The post Behind the Scenes: Business Partners Arwood Waste Uses and Recommends appeared first on 123 Dumpster Rental. 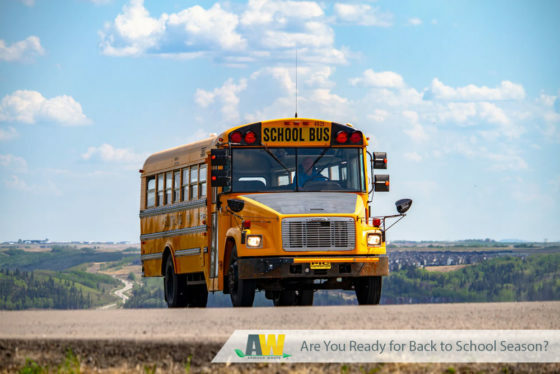 The post Behind the Scenes: Business Partners Arwood Waste Uses and Recommends appeared first on AW Sites. The post Special Summer Gift For You – Download a FREE $50 Gift Card appeared first on AW Sites. In restaurants, there is a high risk of needle sticks, cuts, and punctures from needles and other sharps because people are more likely to throw their sharps in the trash. Sharps disposal containers should be provided in restrooms or another designated area clearly visible and accessible to employees and guests. When readily available, sharps disposal containers can decrease risk to employees and customers alike. Medical Waste 360 provides simple solutions for the safe storage and convenient disposal of used medical sharps for restaurant operators and chains, and multi-location companies. We understand the specific needs of the restaurant industry and how important worry-free used sharps disposal is to the health and safety of your employees and customers. Medical Waste 360 is here to help you prevent unintentional needle sticks and take the worry out of sharps disposal. Every day more and more Americans are prescribed at home treatments involving the use of lancets, syringes, needles or auto injectors. These devices are often referred to as “Sharps” because of their sharp points or blades used to puncture skin for the purpose of drawing blood or administering medications. This leads to approximately 3 billion used needles and other sharps that must be disposed of outside of health care facilities each year. The post Protect Your Employees & Customers from Sharps Exposure with Medical Waste 360 appeared first on 123 Dumpster Rental. 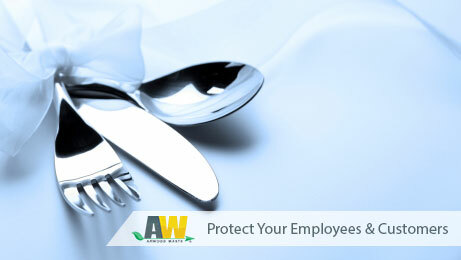 The post Protect Your Employees & Customers from Sharps Exposure with Medical Waste 360 appeared first on AW Sites. We all know weddings can be stressful events. Making sure the flowers, food, and groomsmen all arrive on time is enough without worrying about trash and toilets. Let us help you save some sanity and money. Don’t waste your precious time coordinating with multiple vendors. 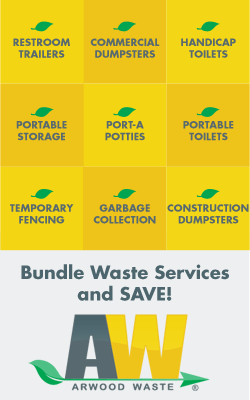 Bundle your summer event rentals through Arwood Waste to save time and money. From dumpsters to toilets to hand wash stations, we have everything you need to make sure your summer event is clean and comfortable for everyone. Summer is a busy time for us. Pre-orders help us prepare so we can meet your summer event needs easily and efficiently. As a thank you for ordering in advance, we’re offering a discount on all pre-ordered Portable Toilet and Roll Off Dumpster Rentals. Simply call (888) 413-5105 toll free to place your order and take advantage of this special discount. 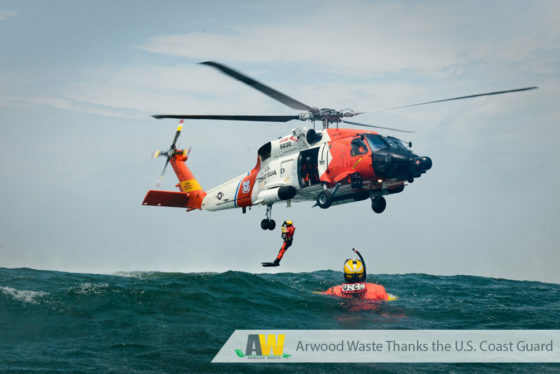 Arwood Waste and our partners are proud to serve you on your special day! The post Pre-Order Summer Wedding and Event Rentals to Save Big appeared first on 123 Dumpster Rental. 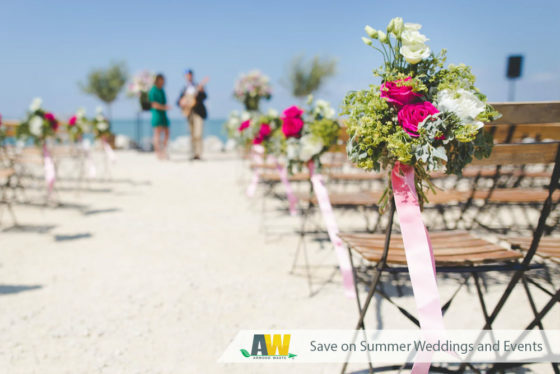 The post Pre-Order Summer Wedding and Event Rentals to Save Big appeared first on AW Sites. 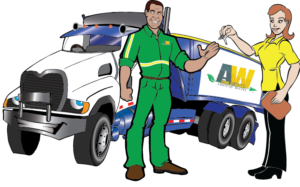 Did You Know Arwood Waste Offers Commercial Dumpster Rentals? Whether you own or operate a gas station, salon and spa, restaurant or apartment complex, you are going to need a dumpster. 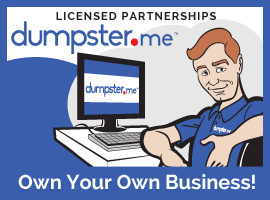 Renting a commercial dumpster for your business shouldn’t be complicated. Let Arwood Waste make it easier for you so you can focus on running your business. Arwood Waste has the ideal waste solution for your business. We offer commercial dumpsters in a variety of sizes and rental options, all at an affordable price. Not sure what size or service frequency you need? We do our best to help you select the best option for your business so you only pay for what you need. Our detailed Commercial Dumpster Product Guide can help you determine what size is best for you. Let us put our 25 years of experience to work for you. Download our Commercial Dumpster Product Guide now. 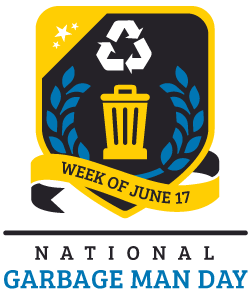 The post Did You Know Arwood Waste Offers Commercial Dumpster Rentals? appeared first on 123 Dumpster Rental. The post Did You Know Arwood Waste Offers Commercial Dumpster Rentals? appeared first on AW Sites. 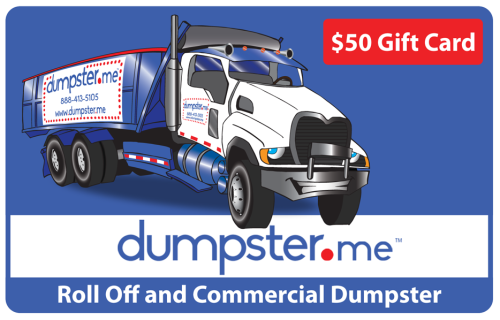 Are you looking to start your own roll-off dumpster business, expand your product offerings or upgrade your aging dumpsters? We can help. We have decades of business experience. Throughout those years, we have cultivated partnerships with a variety of dumpster manufacturers. Let us connect you with the brands we trust. Take a moment to tell us what portable sanitation products and services you are interested in. If you have additional questions or have specific and specialized needs, send us a message. 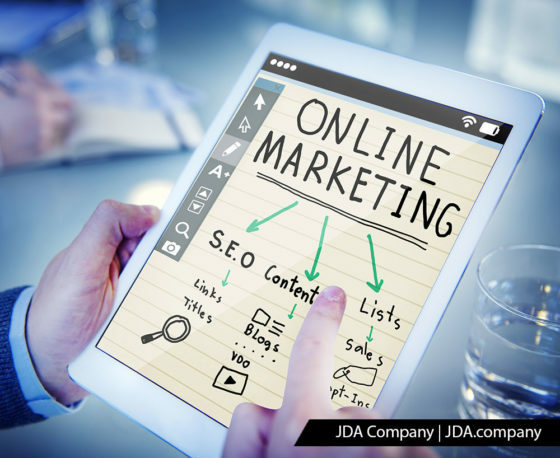 We will do everything we can to connect you with one of our established partners that can meet your needs and exceed your expectations. 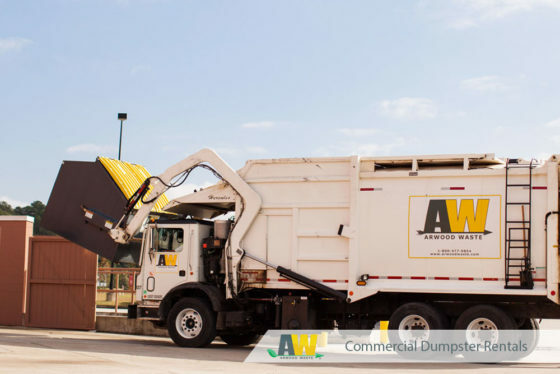 The post Connect with the Best Dumpster Manufacturers in the Waste Industry | Arwood Waste Recommends appeared first on 123 Dumpster Rental. 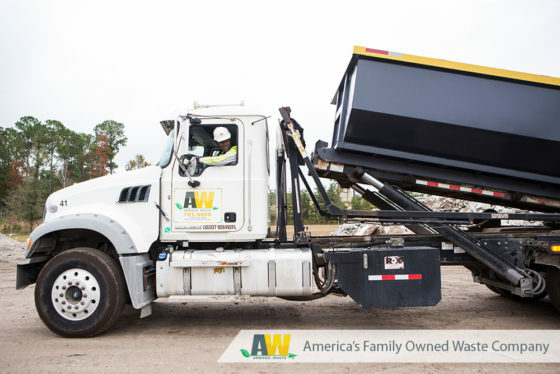 The post Connect with the Best Dumpster Manufacturers in the Waste Industry | Arwood Waste Recommends appeared first on AW Sites.